Green Planet Paints® presents its new premium line of high-performance interior paints. Combining the rich complexity of mineral pigments with leading edge plant chemistry. 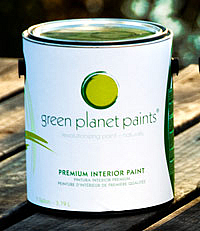 Green Planet Paints® has taken earth friendly paint to a whole new level. The result is a truly sustainable paint that is tough, easy to apply and a pleasure to the senses. Green Planet Paints® are fundamentally unique. While there are many zero VOC paints on the market today, Green Planet Paints® are the first to move beyond petroleum toward a truly sustainable paint based on plant resins and mineral pigments. 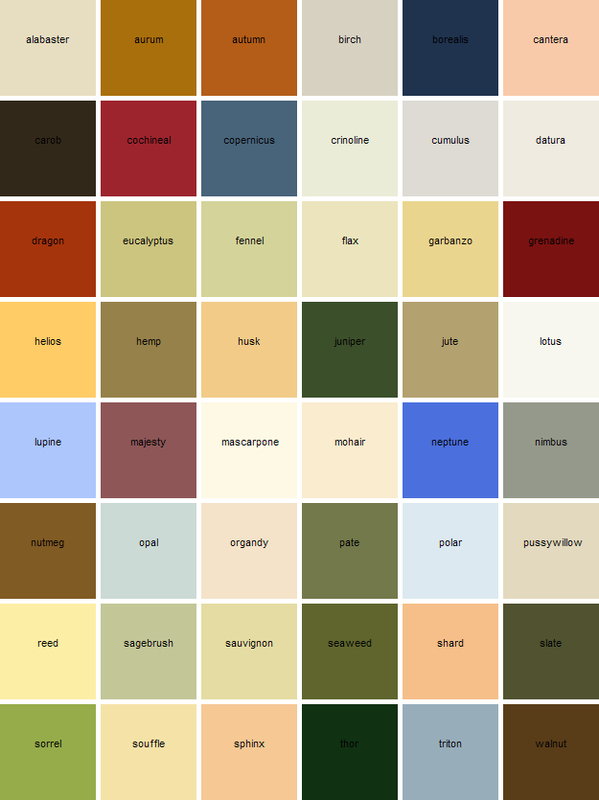 Most paint companies, in attempting to “green” their paints, have focused on the human health aspects, removing particular additives so as to meet low and zero VOC criteria established by the EPA.Yet their paints are still petroleum-based, with pigment, binder and additive remaining synthetic. Hand painted fan decks and color cards are available. color and surface of the paint.